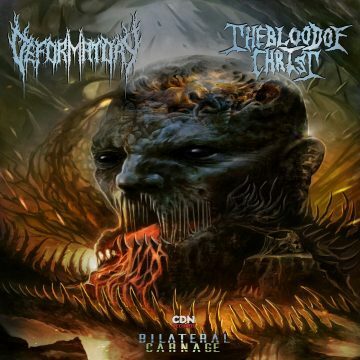 DEFORMATORY is a brutal technical death metal band from Ottawa, Ontario, Canada. Forming in 2010, DEFORMATORY set out to create a relentlessly extreme and unique sound, fusing together classic influences (Cryptopsy, Morbid Angel, Suffocation, etc.) and their love for modern tech death. 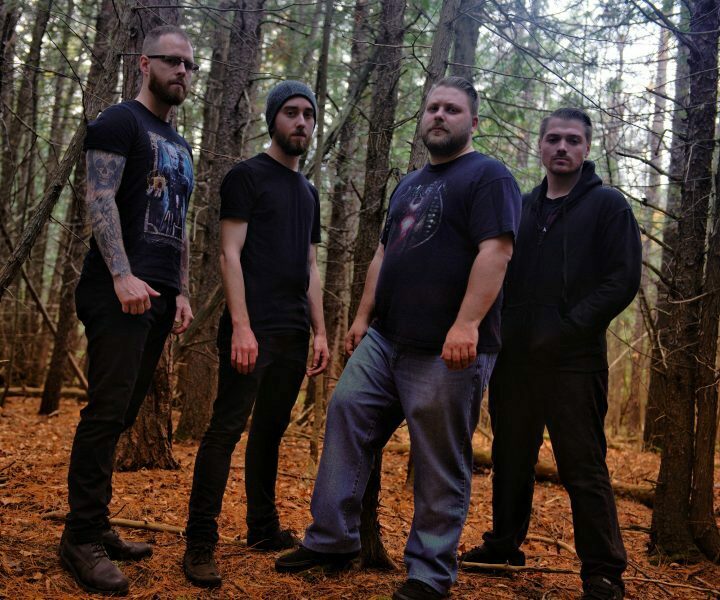 They independently released their first album, In The Wake of Pestilence, in 2013. This pummeling debut was incredibly well-received, putting DEFORMATORY on the map for band to be reckoned with. 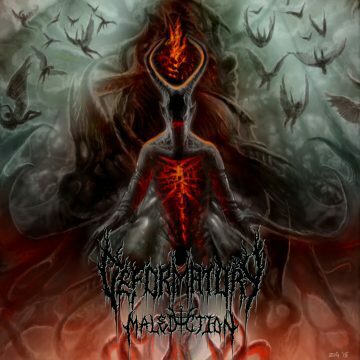 Their second full-length album, Malediction, was released in 2015 via CDN Records, and took their hate-filled sound to an entirely new and dark dimension. DEFORMATORY’s third album is set to be recorded and released in 2018.